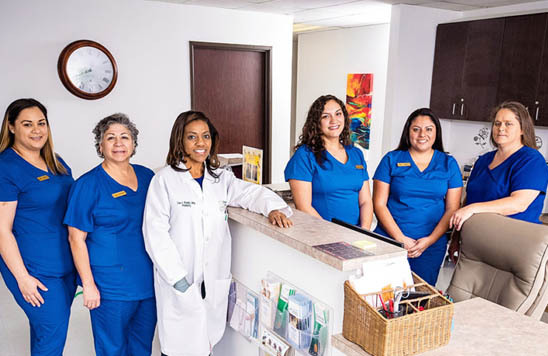 At Trinity Foot Center, we take pride in helping our patients find relief for their pain. We want to make sure they can get back on their feet and back to doing what they love as soon as possible. 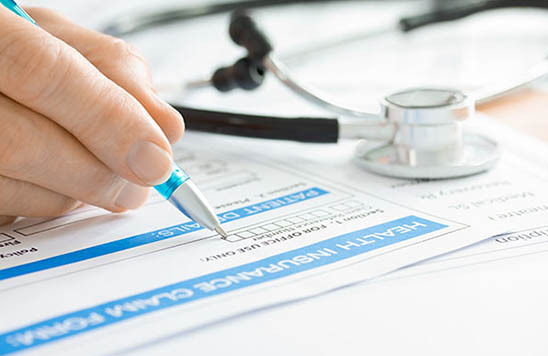 You will receive a comprehensive evaluation, accurate diagnosis, and effective treatment methods. 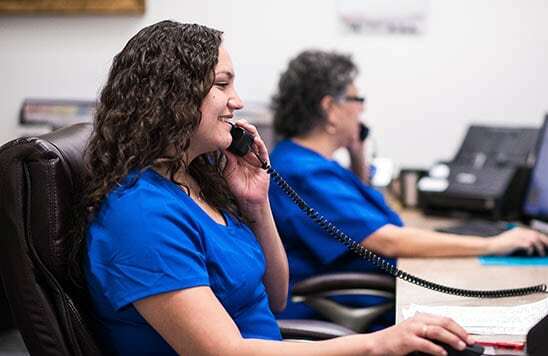 You can also expect friendly service, a down-to-earth approach, and a medical team that actually enjoys getting to know you and educating you on your condition and all your care options before rushing into treatment. Trinity Foot Center was very caring, knowledgeable, and helpful. They did a great job of helping me identify the source of my foot pain and helping me to feel better. They went above and beyond what was needed to make me feel cared for as a person—not just as a patient. Very kind, friendly, and knowledgeable people! Always a pleasure going to them. My visit was one of the best visits I’ve had in a long time. Staff was very careful. Great people with great ethics. We see a lot of patients who experience sweaty feet. There are 250,000 sweat glands in our feet! 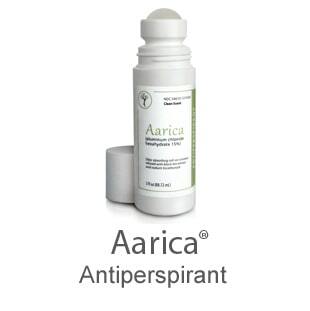 Aarica helps with odor by eliminating the sweat and wetness on the feet. Available in the office for purchase, no appointment required.